When it comes to keeping a home organized and clutter free it’s often a never ending battle. One of the best ways to avoid the mess pile up is to increase your home’s storage. We all know of the importance of storage in our kitchens and our bathrooms but there are a few other areas of your home that you might be overlooking! 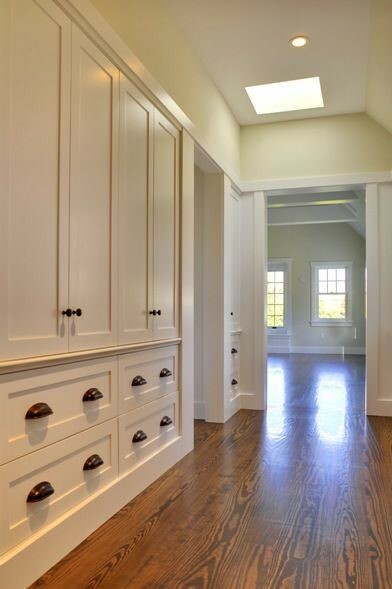 Many people aren’t aware that at Gem Cabinets, we offer much more than kitchen and bathroom cabinetry. When it comes to storage for your home, we have you covered for any room in your house! Here are three areas that you might be overlooking when it comes to increasing your storage. It’s no surprise that home offices need to be very organized. 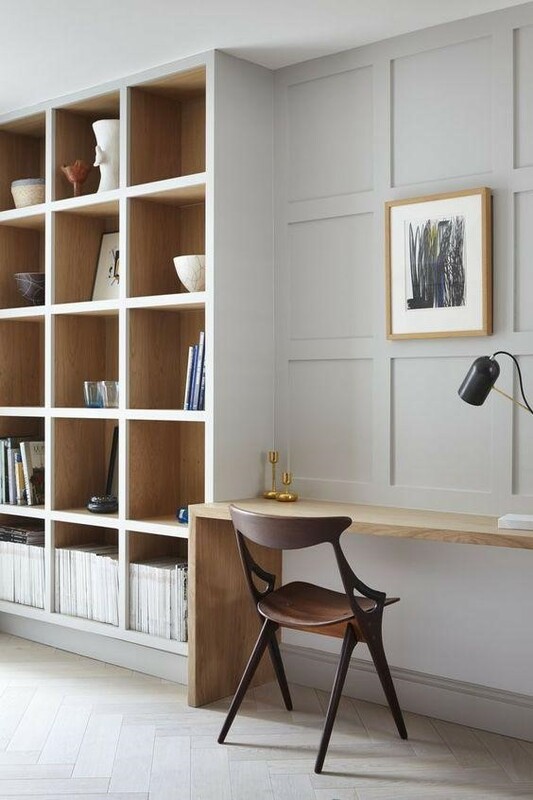 Whether you work from home, occasionally use your home office or have children who do their homework at home, it’s important for a home office to be organized and decluttered in order to be a functional space. In a perfect world an office should have a large enough worktop for a computer and paperwork, closed storage to hide clutter and open shelving for decorative display and a spot for most frequently used items. 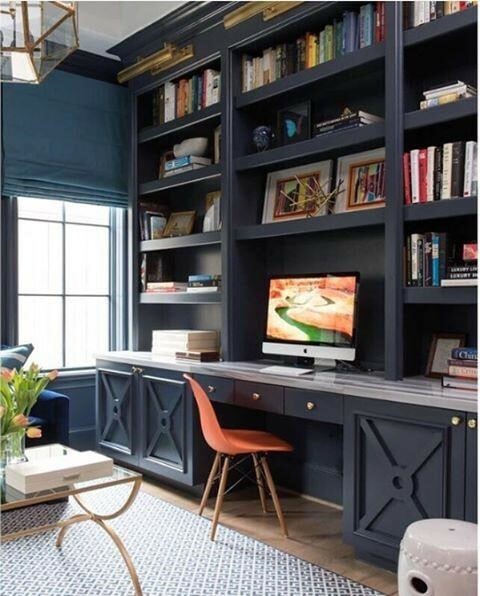 Wouldn’t you love to have a home office like one of these spaces? 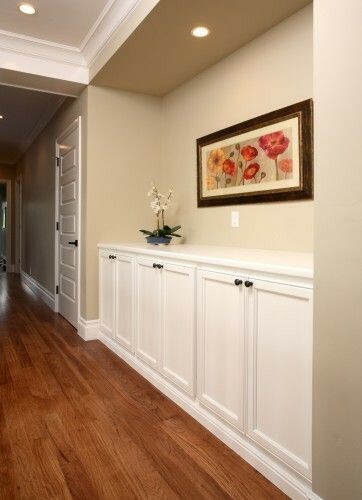 Hallways and passage ways are often overlooked when it comes to increasing storage. 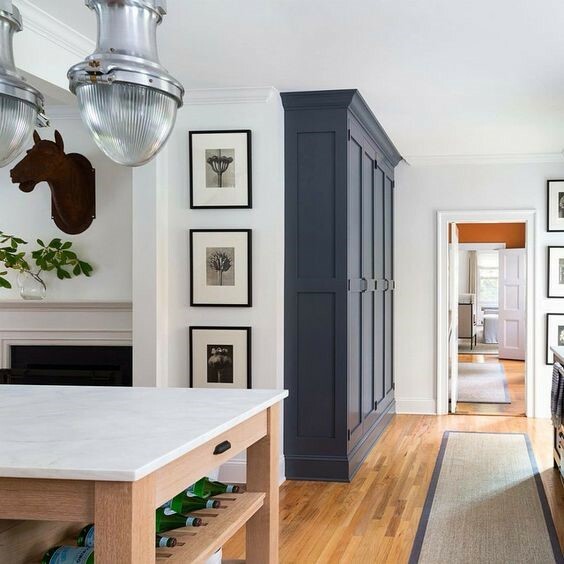 If you have an open blank wall, it could be the perfect location for additional cabinetry. Cleaning supplies, small storage, seasonal items and other miscellaneous items can pile up and sometimes it’s difficult to find just the right spot. 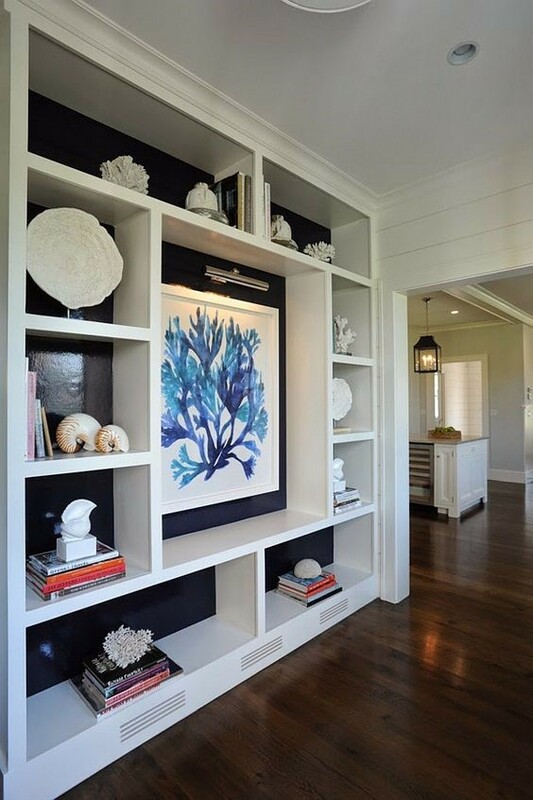 Take a look at these hallways storage solutions for inspiration. Is there anywhere in your home that could use a storage upgrade? 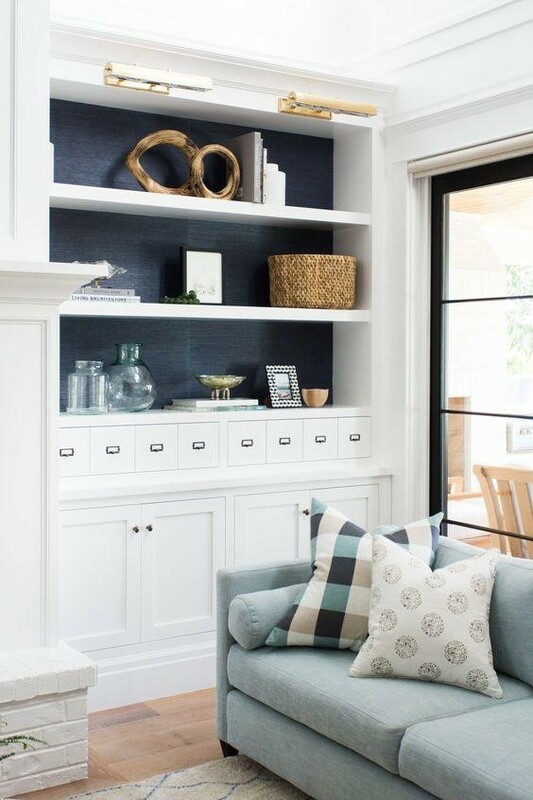 Our living rooms are a great place to increase storage through the use of beautiful built ins. Toy storage, electronics storage, storage of books, blankets, board games and more can all be achieved through added built ins. 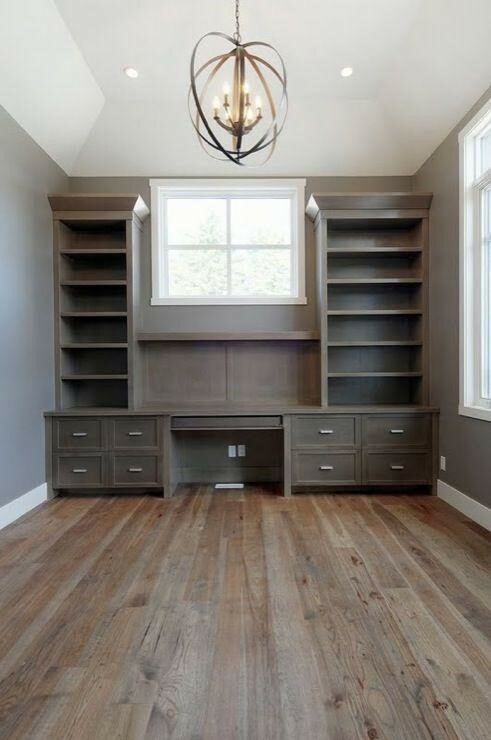 Wouldn’t it be great to have an organized system like one of these in your own living room or great room space? Where do you feel like you need more storage in your home? Pop by our showroom and chat with one of our storage specialists to see how we can help!